Amsterdam, 19 april 2017. 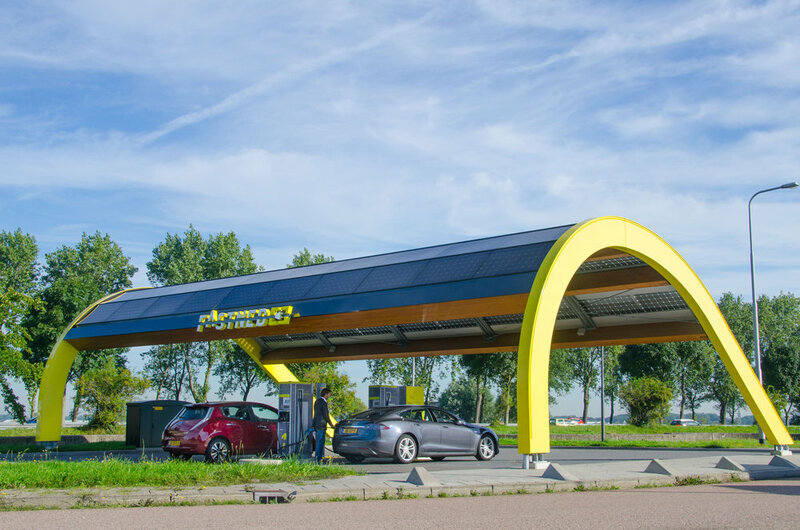 Fastned, which is building a European network of fast-charging stations is expanding its network into Germany. Today, Fastned announced that it has acquired its first 14 locations in Germany. 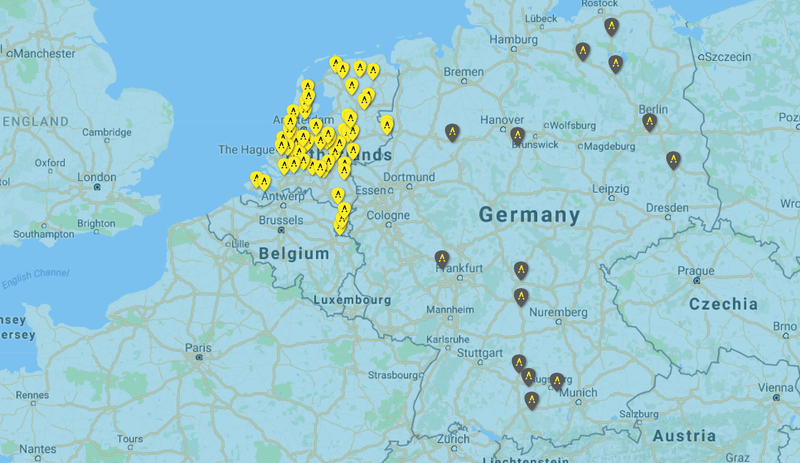 At these locations Fastned will build and operate stations with multiple fast chargers, that are suited to charge the next generation of EVs at power levels of 150 kW to 350 kW. These will be the first of such stations in Germany that are accessible to all car brands, and where EVs can be charged with up to 500 kilometers of range in just 15 minutes. Fastned commits itself to open the stations before the launch of major new electric cars such as the Audi Q6 e-tron, Volkswagen I.D., Porsche Mission E, Tesla Model 3 and the Jaguar I-PACE. Fastned is concessionaire for 201 fast charging stations along Dutch highways and already has 60 stations operational. At these locations Fastned sells electricity to electric drivers. For the last two years Fastned has shown consistent rapid growth of around 10% month-on-month. Fastned has been working on the development of locations outside the Netherlands for some time. For the realisation of its fast charging stations Fastned approaches (local) authorities and private parties which have high-quality locations close to the highway. In the coming months the charging company expects to sign more locations in Germany as well as in other countries. By doing so Fastned takes concrete steps towards the development of a pan-European fast charging network where all electric cars can fast charge. For the German locations Fastned cooperates with the municipality of Limburg, hotel chain Van der Valk and property developer Lutzenberger Projektentwicklung (Lu.pe).